Get a free copy of DYNAMICS! What happens when Cam wants to go further? Pick up with the lads sometime after the end of One Life to Lose. 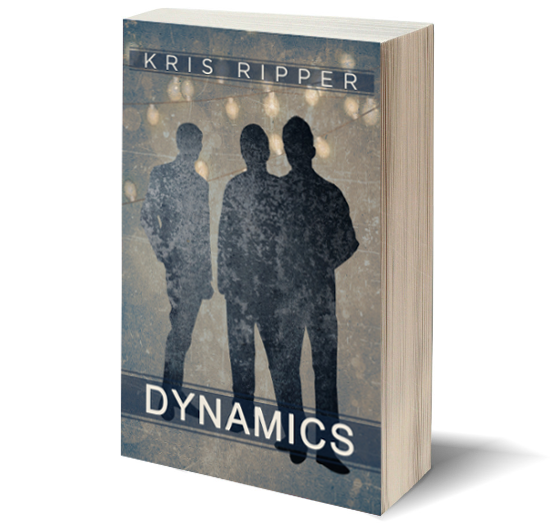 Join my email list and get a FREE copy of "Dynamics" delivered right to your inbox! Thanks so much for joining the list! Drop me a line at kris@krisripper.com if you have any trouble with the file!